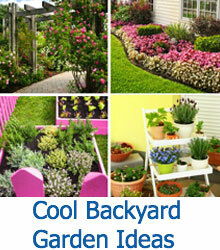 These gorgeous plants are fairly easy to grow and have colorful flowers. 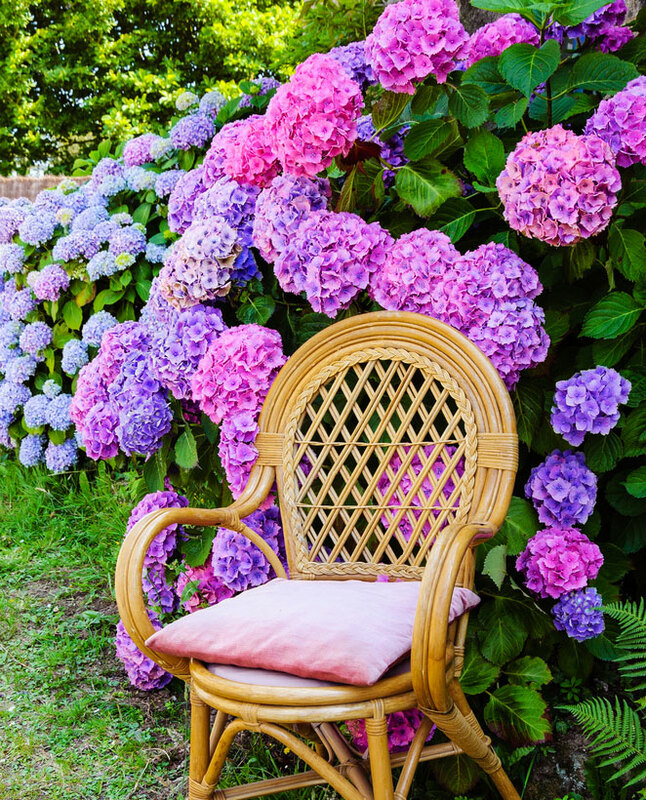 Learn about Beautiful Hydrangea Flowers and add a delightful touch to your garden. 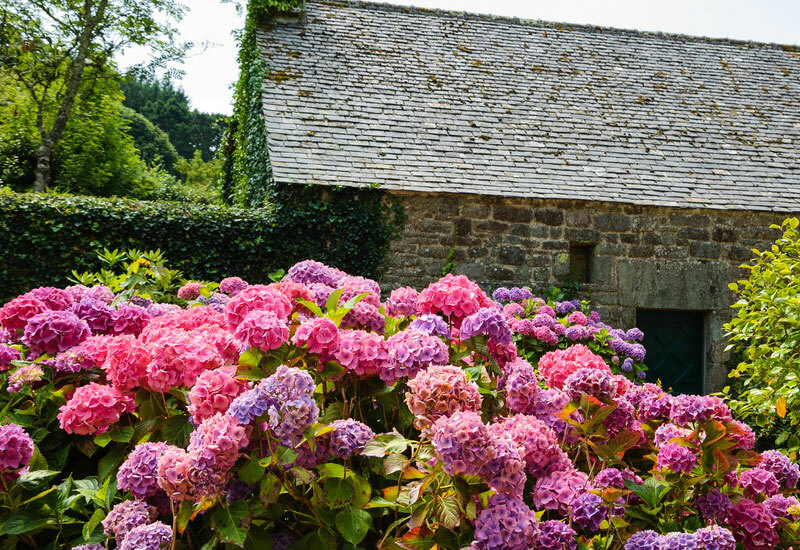 Welcome to our gallery of Hydrangea. Take a look at these Hydrangea, they are just gorgeous! Hydrangeas originated as native plants in southern and eastern Asia. 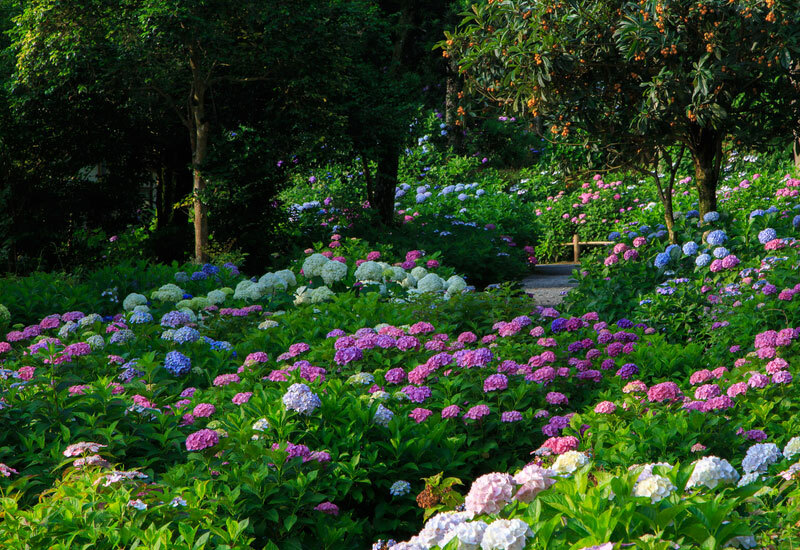 There are about 75 different species of hydrangeas. These beautiful plants have two different types of flowers, namely the mop head type flowers and the lace cap type. Mop head flowered hydrangeas look like the head of a mop, with equal sized flowers in a ball. Lace cap flowered hydrangeas have smaller flowers in the center of the flower ball with larger flowers on the outside of the flower heads. 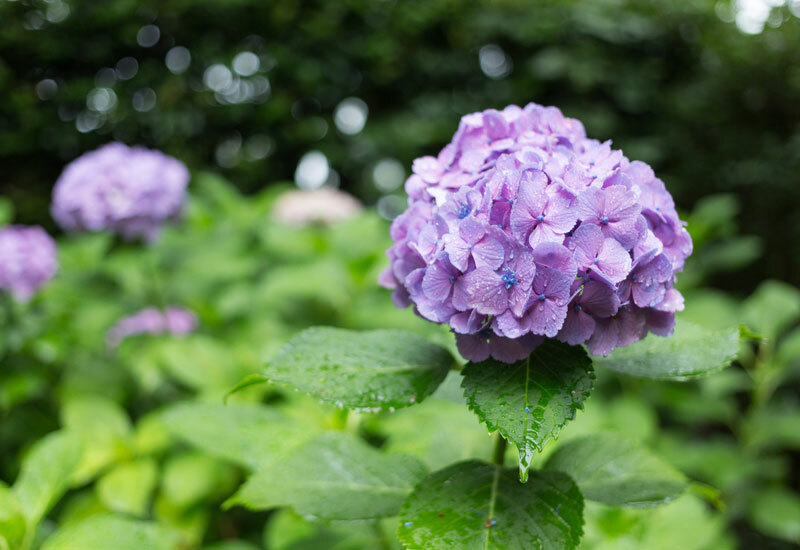 The basic color of a hydrangea flowers is white, though blue, light purple, red and pink hydrangeas are seen as well. Hydrangea flowers colors vary according to the soil. 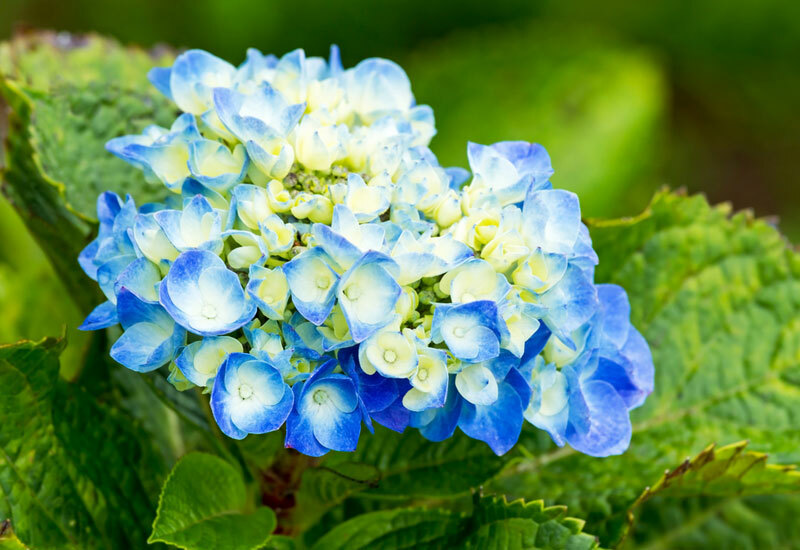 Soils with more iron will produce blue hydrangea flowers, where soils with a ph that is higher than 7 will produce pinker flowers. 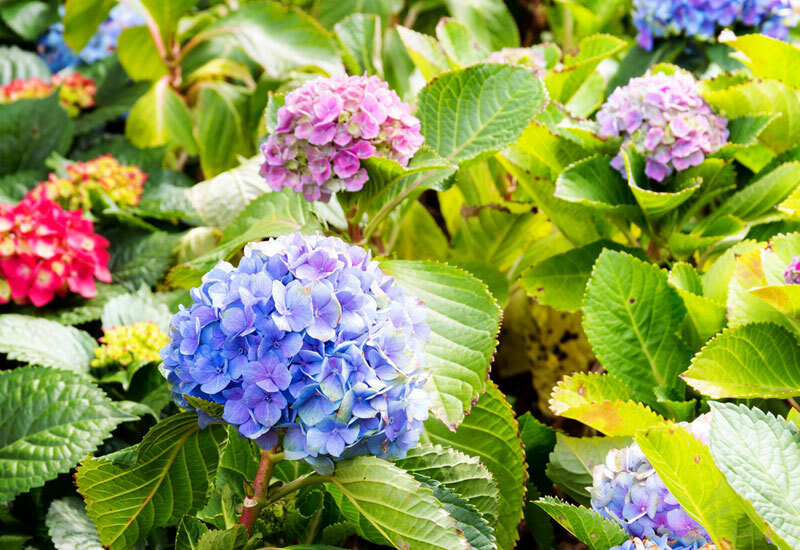 The soil around the hydrangea can be altered to change the color of the flowers as well. Hydrangeas produce flowers at the end of stems from spring until late fall. 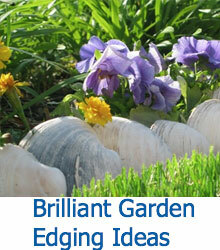 It is important to prune a hydrangea at the right time for maximum blooming and to have a good looking shrub. Researching the specific hydrangea cultivar will be educational for anyone wishing optimum blooming for their plant. Hydrangeas are at home in partial shade conditions, though they do enjoy some morning sunshine. They grow well in USDA zones 3-9. 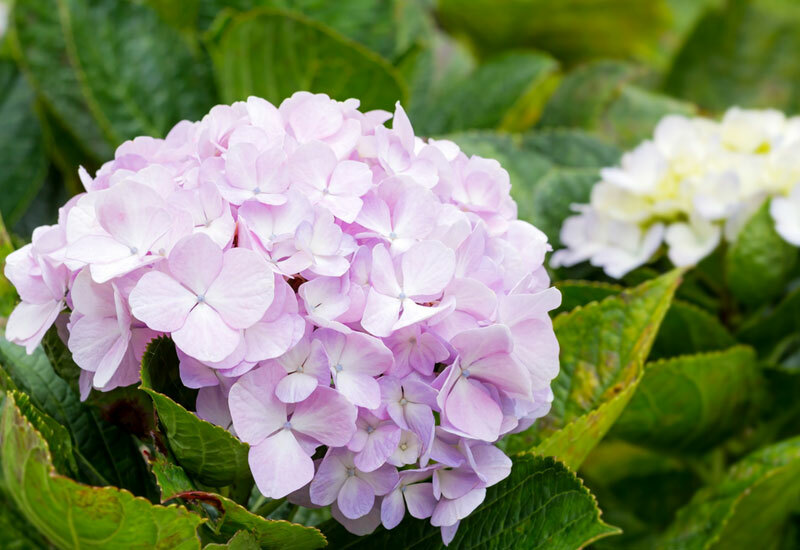 In spite of their showy array of flowers, the hydrangea plant is fairly easy to grow and tolerates many different types of soil. 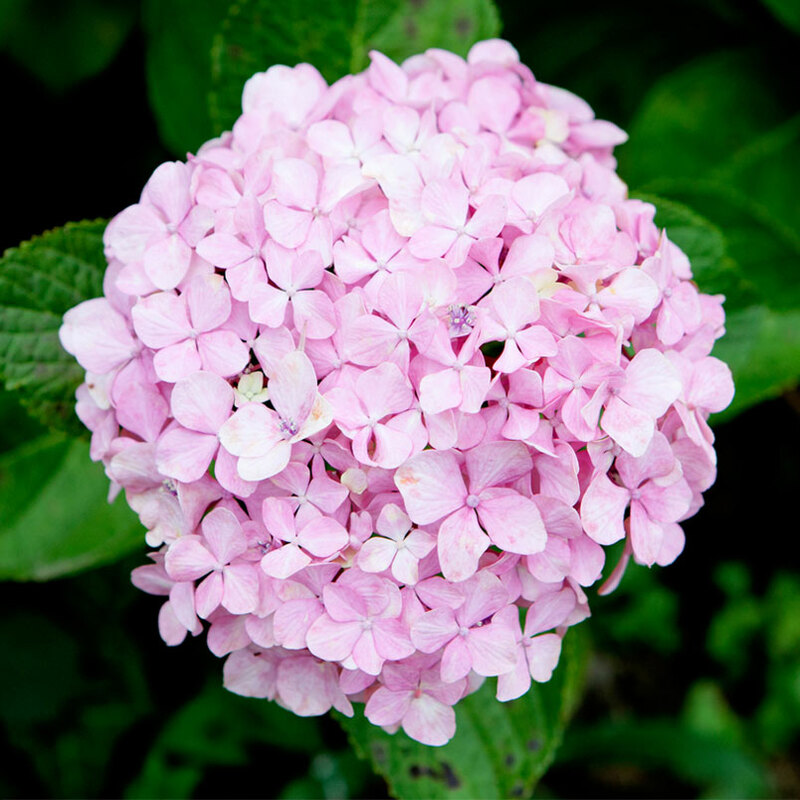 When planting a hydrangea, be sure to dig the hole 2 to 3 times larger than the plant you are placing. 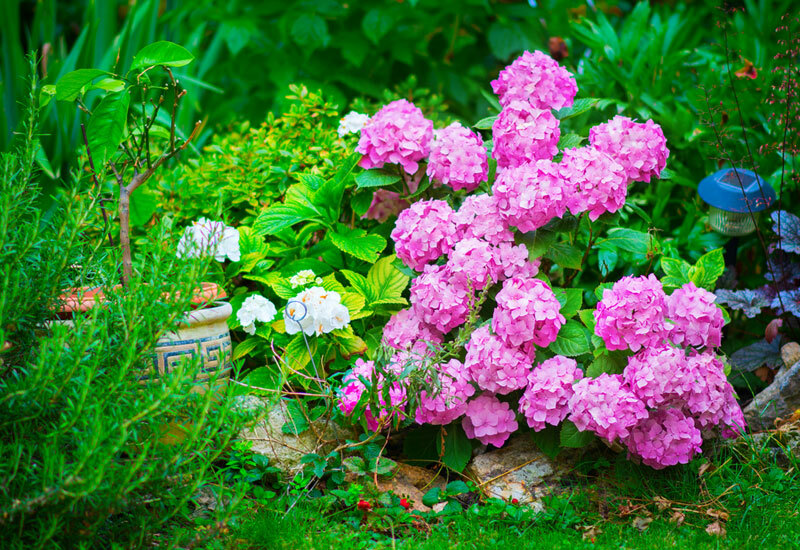 One of the most important tips for getting a new hydrangea plant off to a good start is to make sure the plant is fed and kept moist until it is established. Plant Hydrangea in early spring or in the fall. When you are planting a Hydrangea, remember that the blooms and stems must be protected from strong winds and the hot afternoon sun. Try to avoid planting in open areas where a gust of strong winds could break the stems. Try planting on the eastern side of a building to ensure that in the afternoon, when the sun is beaming and at its hottest, your plants are in the shade. 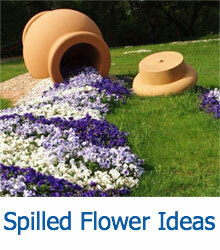 Make sure your plant has good drainage. If the soil is too wet, the roots might rot, and the plant will die. 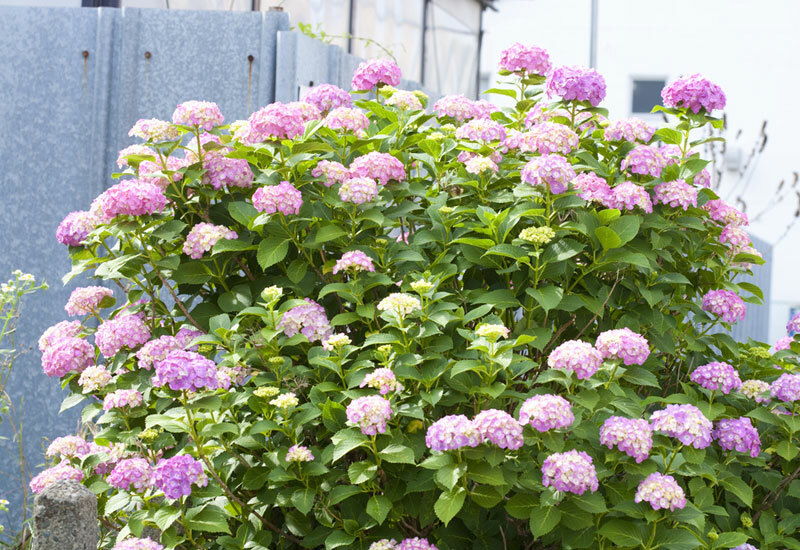 Incorporate a lot of organic matter and an all-purpose slow-release fertilizer into the soil to give your hydrangea a strong start. A beautiful garden of violet, pink, yellow Hydrangea plants. Such a gorgeous garden. Cluster of blue yellow Hydrangea flowers blooming in a flower garden. Violet, pink and blue hydrangea bushes near old farm house. Brittany, France. Beautiful pink hydranges (hortensia) standing out of stunning green garden. 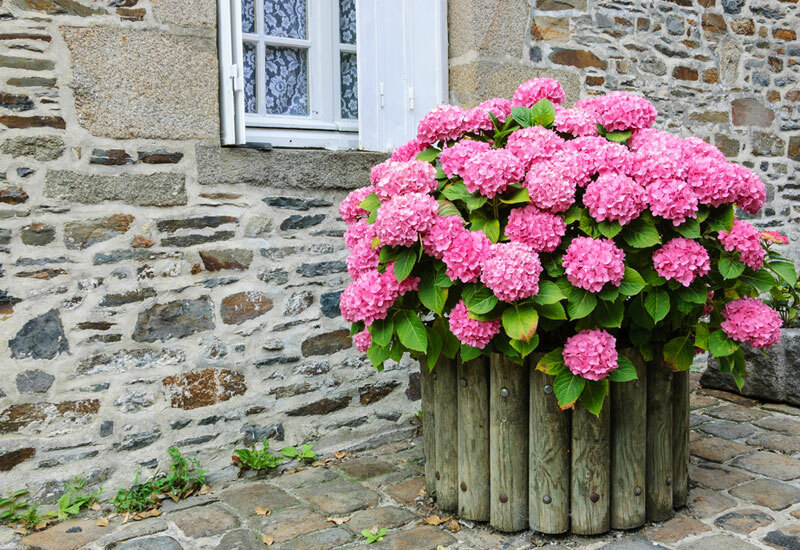 Pink hydrangea bush in wooden pot outside the old stone house under the window with lace curtain and metal shutters. Dol de Bretagne, Brittany, France.